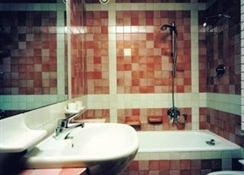 As the hotel is situated in the city centre- it is very easy to reach all the services useful for guests. 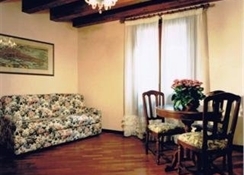 A few metres from the hotel- guests can find banks- the post office- a chemist's- a hairdresser's and the famous Rialto food market is a 5-minute walk away. There are also lots of restaurants in the neighbourhood. Car hire services- travel agents- museums- concert venues and art exhibitions are spread all over the city and are easily reached. The Sant'Angelo stop for the waterbus is around 200 m from the hotel and the Santa Lucia railway station is about 1 km away. 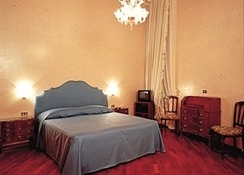 Guests will find Venice Lido some 3 km away. 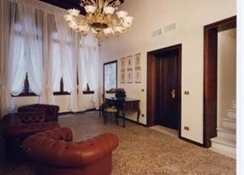 Marco Polo International Airport is situated at a distance of approximately 24 km and Treviso Airport around 40 km away.The hotel is in a typical 17th century Venetian building and has been recently renovated. 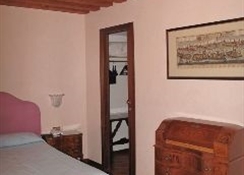 The air-conditioned establishment consists of 7 rooms- a lobby- lift access and Wi-Fi (small fee).The hotel is a small structure composed of 7 suites; all the suites have been renovated and they are furnished in old Venetian style. They have individually regulated air conditioning/heating- a safe- direct dial telephone- TV- minibar/fridge- electric kettle and coffee machine. They are also equipped with cutlery- dishes- cups and glasses to prepare breakfast directly in the room. All the suites have a private bathroom with shower and bathtub and most of them have a nice sitting room with a sofa-bed for 1 or 2 persons. 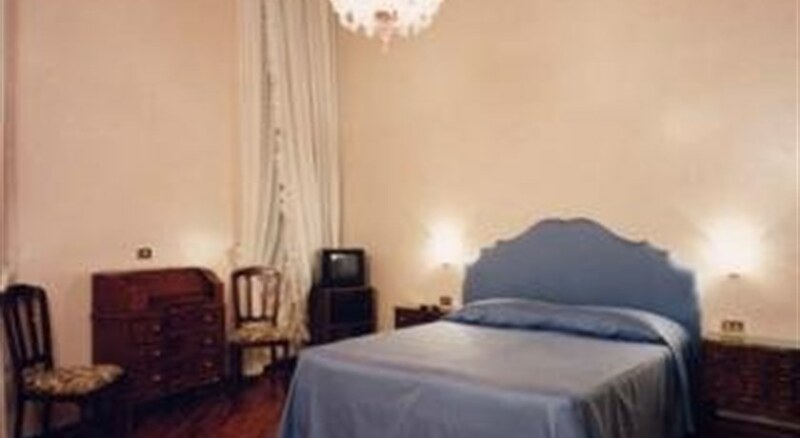 The rooms are also fitted with a hairdryer- double beds and a microwave.Breakfast is not included. 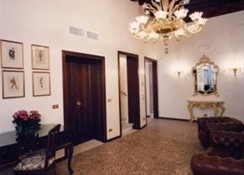 On request guests can have breakfast at Hotel La Fenice- a few steps from the hotel.